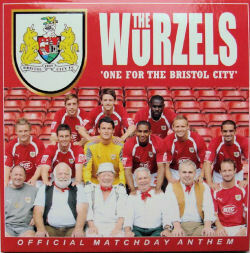 To celebrate the club's promotion to the Championship, Bristol City commissioned The Wurzels to re-record their classic club anthem 'One For The Bristol City' produced by Louie Nicastro. 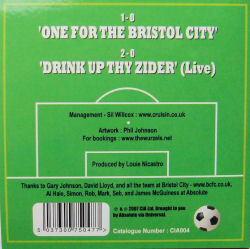 A single was released on September 24th 2007 on CD, to download via iTunes; as well as also being available as a ringtone. A percentage from all sales proceeds will be handed to the BUI Prostate Cancer Care Appeal. See press release here. 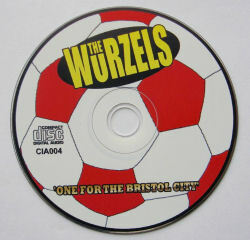 The label also released the usual promo disc sleeve CD packaged in a clear plastic wallet with sleeve insert.